The Vancouver Economic Commission is hosting senior executives from JD.com, China’s largest e-commerce company by revenue and a member of the Fortune Global 500, for a meet and greet with local Vancouver businesses. China is the world’s second largest economy, with cross-border B2B and retail e-commerce sales in the market projected to more than double from between 2016 and 2021, hitting as high as US$193 billion. There is a high demand from Chinese consumers for Canadian brands. Local business owners are encouraged to attend in order to gain valuable insights from the JD.com team on how to successfully enter the Chinese market. JD.com is both the largest e-commerce company in China, and the largest Chinese retailer, by revenue. The company strives to offer consumers the best online shopping experience. 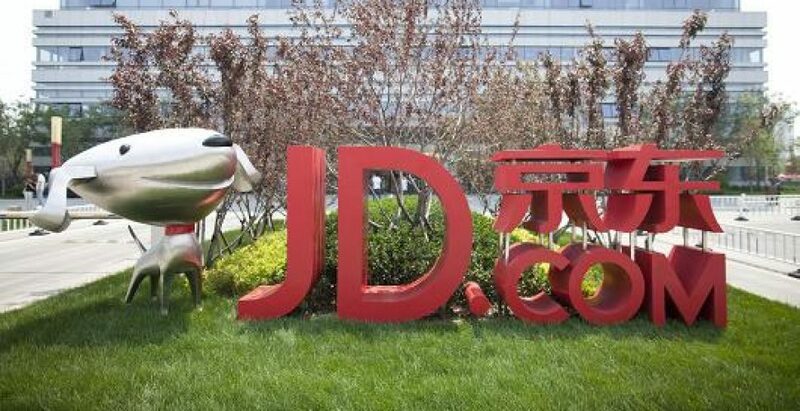 Through its user-friendly website, native mobile apps, and WeChat and Mobile QQ entry points, JD seeks to provide consumers with a shopping experience. The company has the largest fulfillment infrastructure of any e-commerce company in China. As of March 31, 2017, JD.com operated 7 fulfillment centers and 263 warehouses covering 2,672 counties and districts across China, staffed by its own employees. JD.com is a member of the NASDAQ100 and a Fortune Global 500 company.